Deep Blue Scuba is a PADI 5 Star scuba diving and Instructor Development Centre (IDC) based in Edinburgh. We are run entirely by volunteers who are passionate about scuba diving. We teach PADI scuba diving courses from beginner to instructor level. Following PADI standards means that we deliver safe and fun diving. 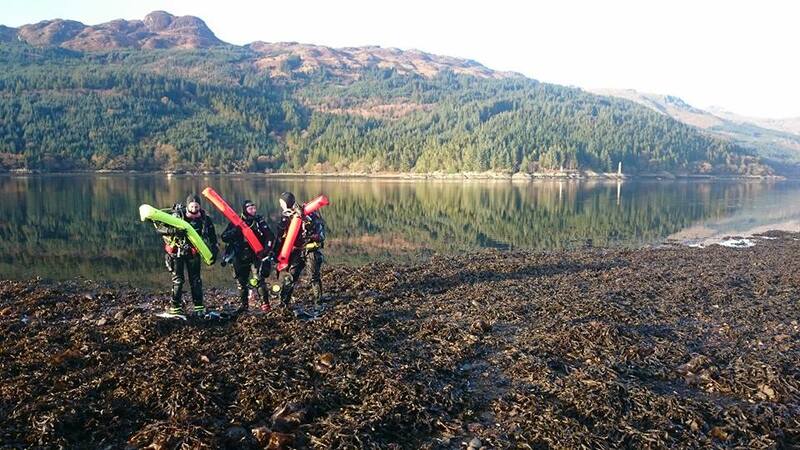 We also offer scuba diving trips in Scotland and a variety of other destinations. We are an active dive club and we welcome divers of all levels of qualification and experience. Within the club we have an incredible team of qualified PADI professional staff who are passionate and experienced in helping people learn to scuba dive. Having an experienced staff team conducting regular training and dive trips, we are able to support people to learn to dive and keep diving. We have comprehensive range of scuba equipment and we offer equipment hire to make it easier for new members to start diving. We also work in partnership with our dive shop Edinburgh Diving Centre which is the oldest and most established of it’s kind in Edinburgh. We are busy every weekend, with shore diving, day boat diving or overnight dive trips. Come visit our Facebook page here. 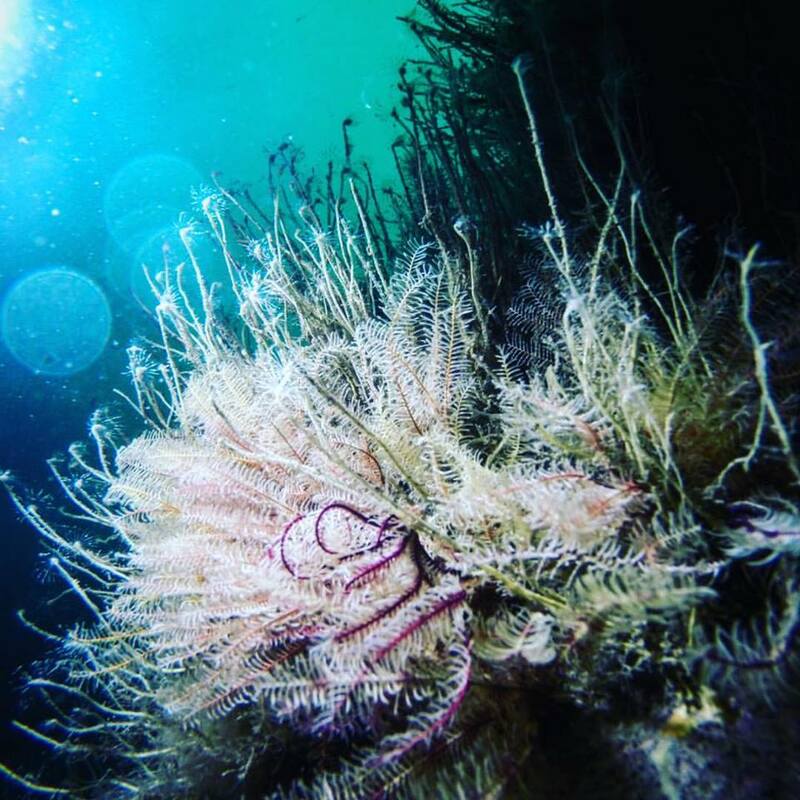 There are plenty of opportunities to meet other divers, find buddies and get out diving here in Scotland. Read More "It’s a very long Loch"
Read More "You think it’s cold, we think it’s cool"
Club night is every first Thursday of the month. It's a great night to catch up and meet the staff to talk about all things diving. We will be there from around 6.30pm. Non-members are welcome as well.